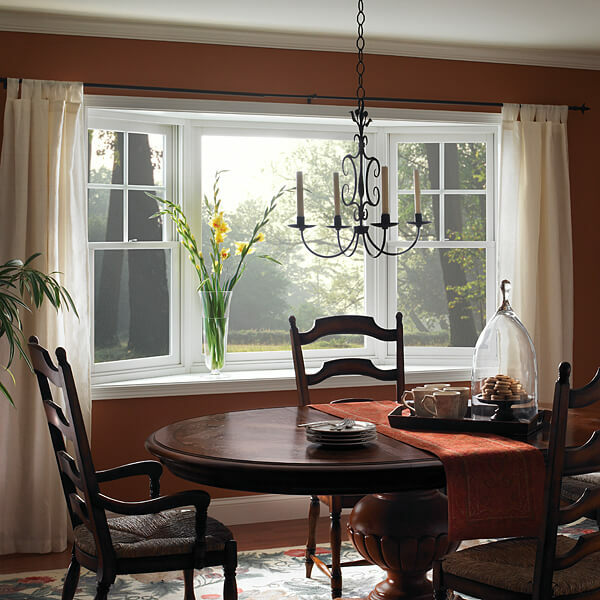 Choose the Window Replacement company in Metro Atlanta that makes new windows easy! 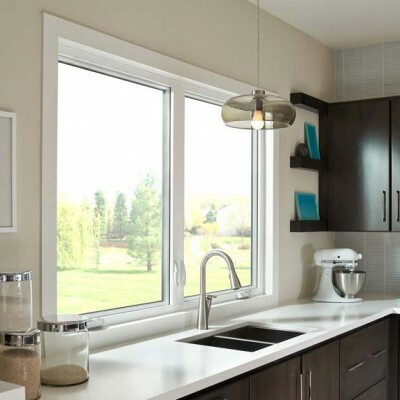 We provide up front, factory-direct pricing on windows and doors. 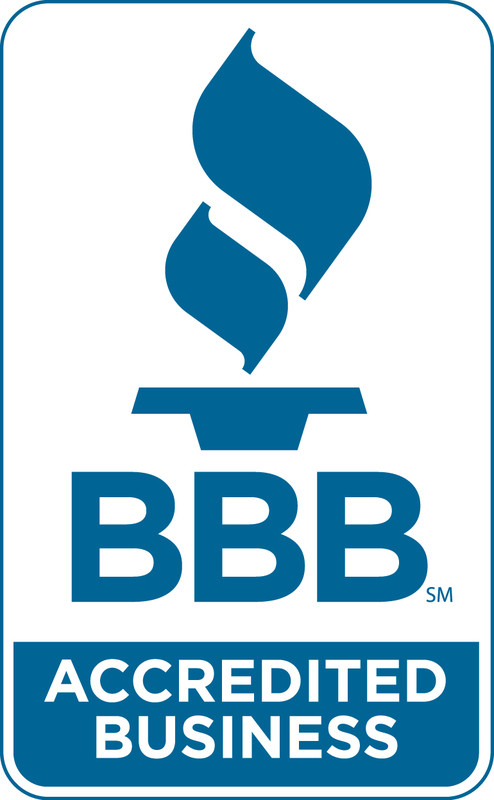 We are A five star rated Window company in Metro Atlanta on Better Business Bureau, Facebook and Google. 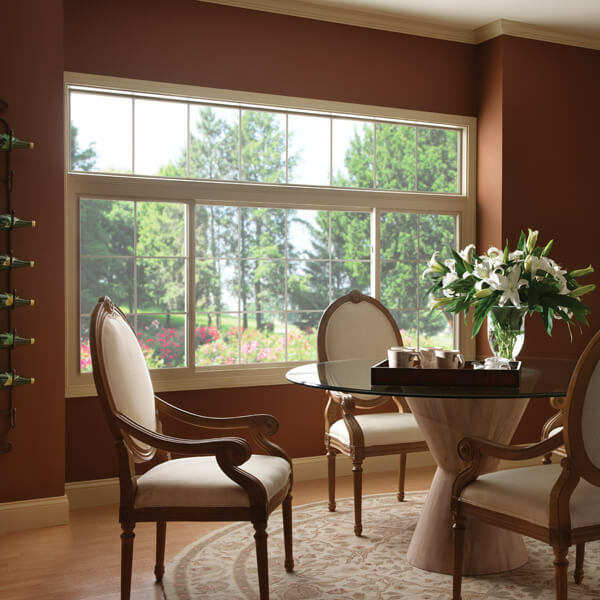 We are proud to provide a Lifetime Warranty with every one of our windows. 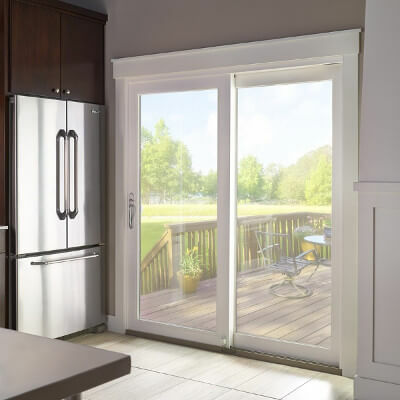 We are locally owned and serviced by hard-working families in Metro Atlanta. 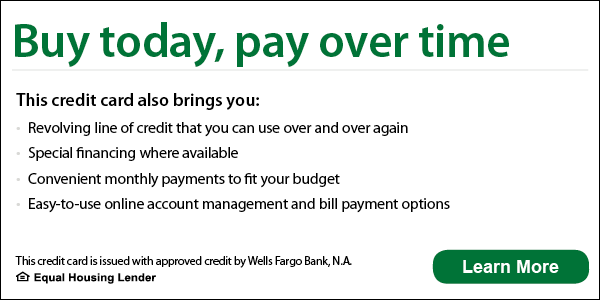 We offer convenient monthly payments! 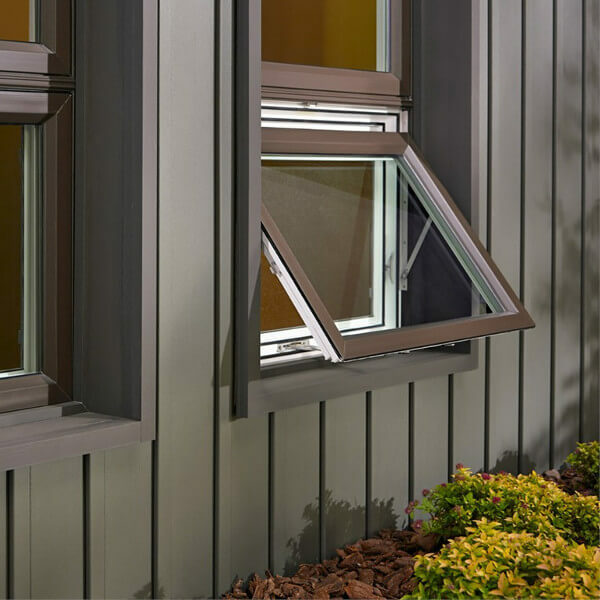 Are You Paying More for the Exact Same Window? 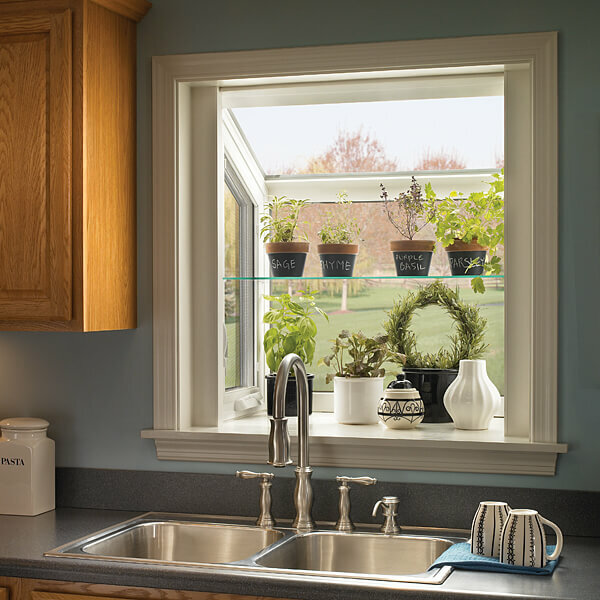 With our convenient payment plans you could have new windows in your entire home! Simply click the learn more button below to get started. 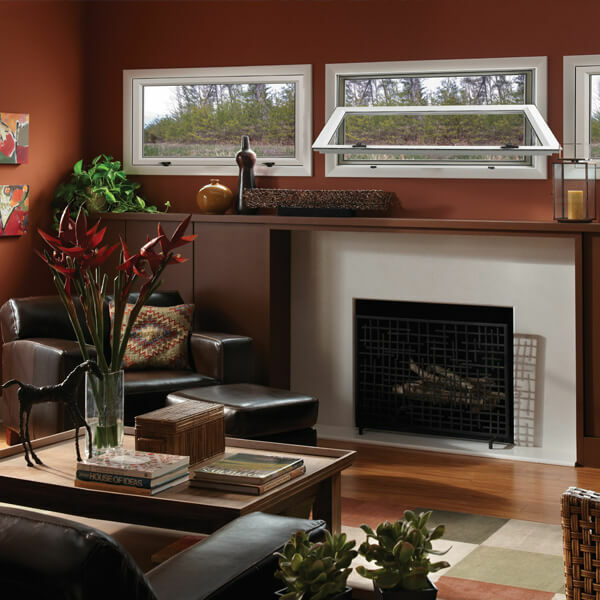 The Window Source of Atlanta believes that buying windows shouldn’t be complicated. We believe in giving you the facts, without all of the hype. 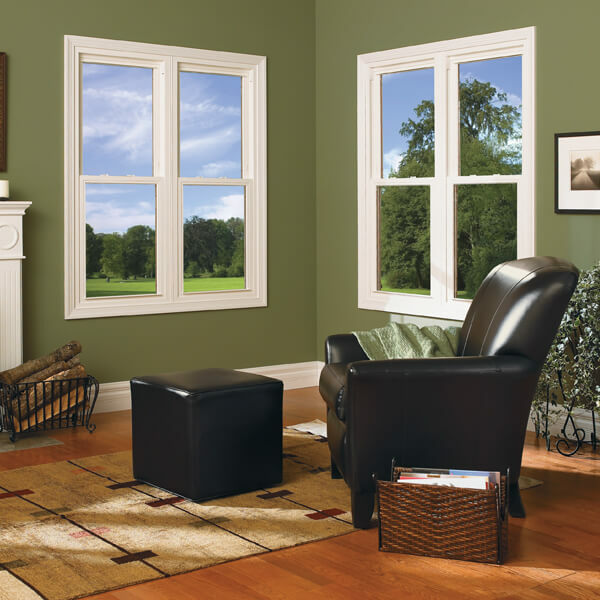 And we believe that by selling windows for a fair price, we will become the most successful company in Atlanta.